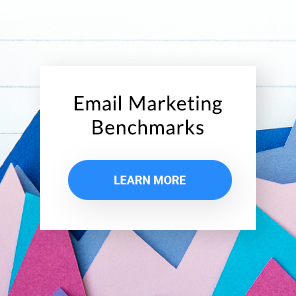 Email outperforms almost every other marketing channel, thanks to great analytics tools that track campaign performance. As an email marketer, your constant efforts are lean towards capturing the audience and driving immediate results through your campaigns. Special occasions such as Mother’s Day, Christmas, New Year’s, and Valentine’s day are the ones on which the ecommerce sector keeps a vigilant watch. That’s true for industry giants or SME gift portals. But no industry can beat the traction florists get from their analytics during Valentine’s season. History shows us, giving flowers on Valentine’s day has been a tradition. Thus, during Valentine’s, the floral industry works hard at increasing their open and click through rates to convert the maximum number of users. That, in turn, leads florists to experience a tremendous increase in sales. Amidst the relentless competition, issues of inbox delivery, and inbox clutter, how can one segment their audience that will boost the conversion metrics? You’ll find the 5 major segments that online florists use to increase open and click-through rates during the Valentine’s season. It will also explain how email can be the weapon that can give subscribers what they want, which will, in turn, get your profits growing. And if you’re interested in learning more on this topic, you’ll find useful information on increasing open-rates, here. This group of subscribers look forward to ordering early to avoid paying extra costs that come with ordering flowers for Valentine’s day. Target them with Valentine-specific emails that offer them early bird discounts. This serves as an excellent engagement tactic. Schedule your email to hit your subscribers’ inboxes are the right time. Use something like GetResponse’s “Just in Time” feature to deliver your email at the right time for each subscriber. Persuade these users at an early stage of the buying process. This increases the probability of purchase, therefore increasing conversion rate. Generate brand recognition with in-line email communications. This can also help convert subscribers into customers in the long run. Take Away – Try to engage and convert them as early as possible with early bird offers. Engaging this audience gives you an edge over competitors. to emphasize deep personalization of content. Create a series of reminder emails that include product, name, day of transaction and delivery date in the email content to help subscribers remember their last purchases. to personalize retargeted emails! There is a tremendous open rate increase when the email content has levels of personalization. On an average, the open rate for retargeted emails lies between 15 to 18%. With smart segmenting and the right personalization, it can reach up to 25%. to help subscribers remember the upcoming event with drip campaigns. Even if subscribers don’t convert early in the campaign, they’re more likely buy something closer to the event date. Targeting this database is the best way to maximize ROI, as the buying potential of these subscribers is comparatively high. Take Away – Pitching this segment with reminder emails via drip campaigns is the easiest way to retain your existing user base. enticing them with pre-Valentine mega offers. Offer them huge discounts and heavy deals. pre-targeting them with email-exclusive offers and deals, with better deals than they can find on coupon, rebate, or affiliate sites. incorporating deep levels of personalization. 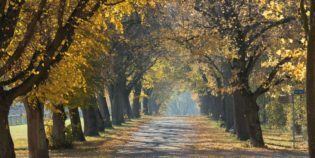 This can increase the conversion rates here as well, bargain hunters like personalized content, too. Take Away – Since this segment has a high affinity towards deals and discounts, targeting them with pre-Valentine mega-offer campaigns increases the likelihood of purchases. Using the gift guide campaigns as the basis of more complex segmentation and personalization for future emails within the campaign. They can be based on individual subscriber purchase and/or website behavior. This kind of targeting will not only help increase the click through rate but also assist in understanding different subscribers’ reactions to the same product. Including gift guides in emails help subscribers making decisions and thus, improves the conversion rate. Take Away – Targeting this set of subscribers with emails suggesting products based on personality or tagged as “best sellers” is the most effective way of converting them. email content that features services like express or same-day delivery. This helps facilitate instant decision making. continue to send emails as the event gets closer. Buying intentions are highest. You can expect a 220% higher open rate in the final days before an event. This makes it a great time to maximize your ROI. Take Away – This is when the tables are turned and the customers need you more. So, sending them mails with strong proposition displaying your services are sure to enhance your conversion metrics. 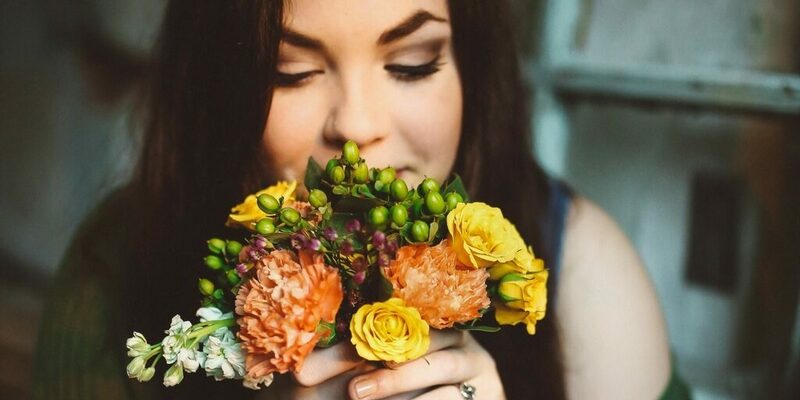 By incorporating these strategic segmenting tactics in the email campaigns, the floral industry has witnessed an additional growth of 4-5% in open rate and approximately 3% in click-through rate on a year over year basis. This is over and above the usual growth rate. The best part? This segmentation strategy is not confined to the floral industry. Slicing the audience into various segments, along with good template design (here are some great inspirations for Valentine’s Day newsletters) and in-line communication, can work wonders in increasing the open rate and click through rate of just about every ecommerce company. Has your ecommerce company had success with list segmentation? Share your experiences in the comments below.